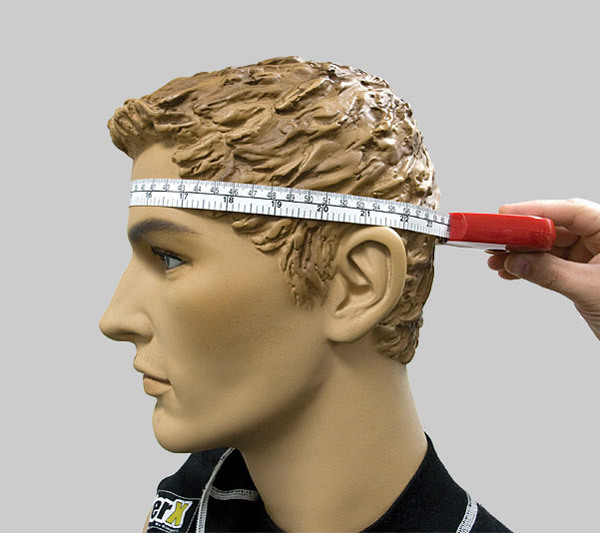 Measure your head as shown, around the widest part of your head. This is generally right above your eyebrows and ears. If you plan on wearing a Balaclava (we suggest it), you should measure your head with it on. Next, reference the chart below to find which helmet size you should use. If you fall between sizes (IE if your head measures 56.5 cm) we would recommend using the smaller size. Please Note: We have found that customers who had previously worn a 59cm (Large) ST4 helmet are most comfortable in a 60cm (Large Plus) which utilizes the larger shell size. 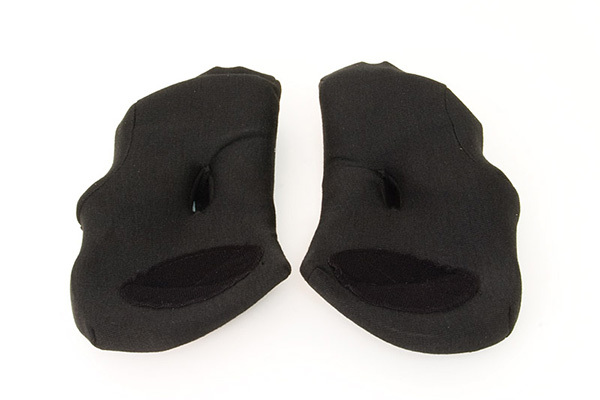 There are a few thicknesses of crown pads available that can help with the fitment of the helmet on the top of your head. 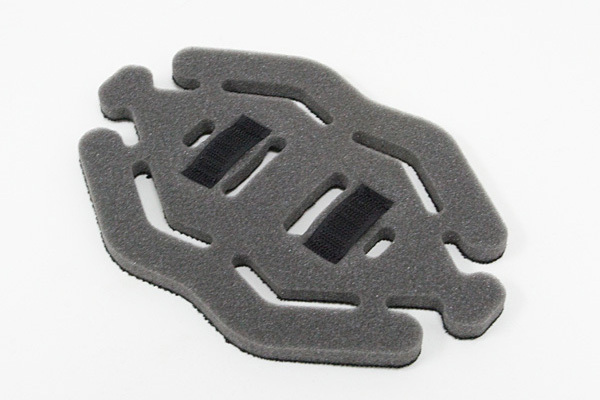 These attach via velcro and are fairly easy to swap. 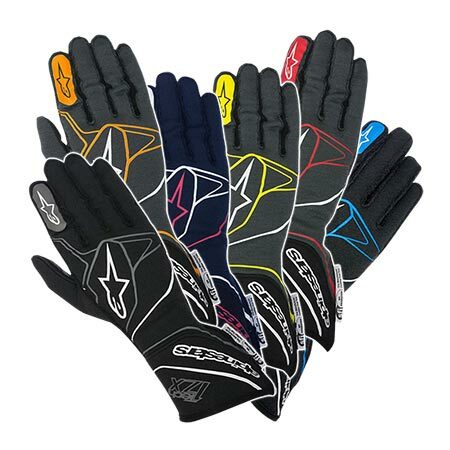 If you are upgrading your crown pad, we recommend adding an Eject system if you didn't purchase your helmet with it. The most popular way to adjust helmet fit is with cheek pads. This ability is not unique to Stilo. However, the design of the cheek pads is unique to stilo. 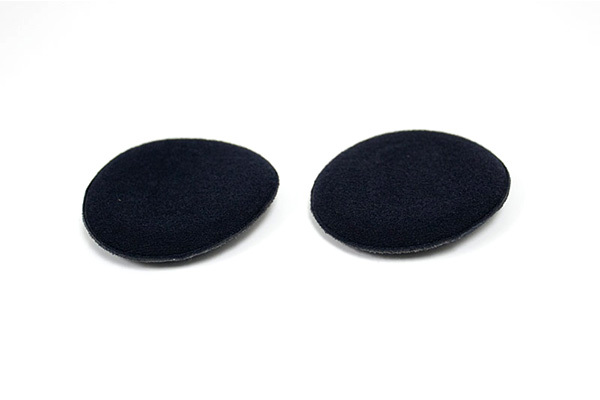 The EPS cheek pads offer increase protection in lateral crashes, and are available in four different thicknesses. Another way you can adjust the fit of the helmet is by using different pads behind your earmuffs. There are two different thicknesses available, and this will help adjust the fitment of the helmet on the side of your head.